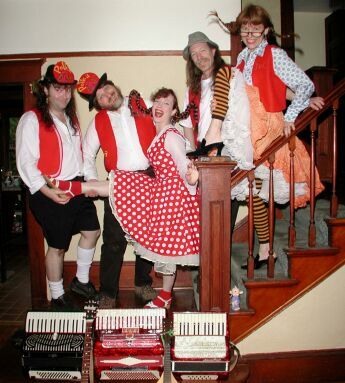 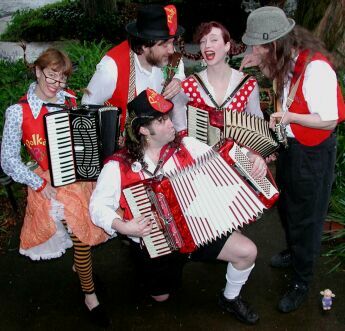 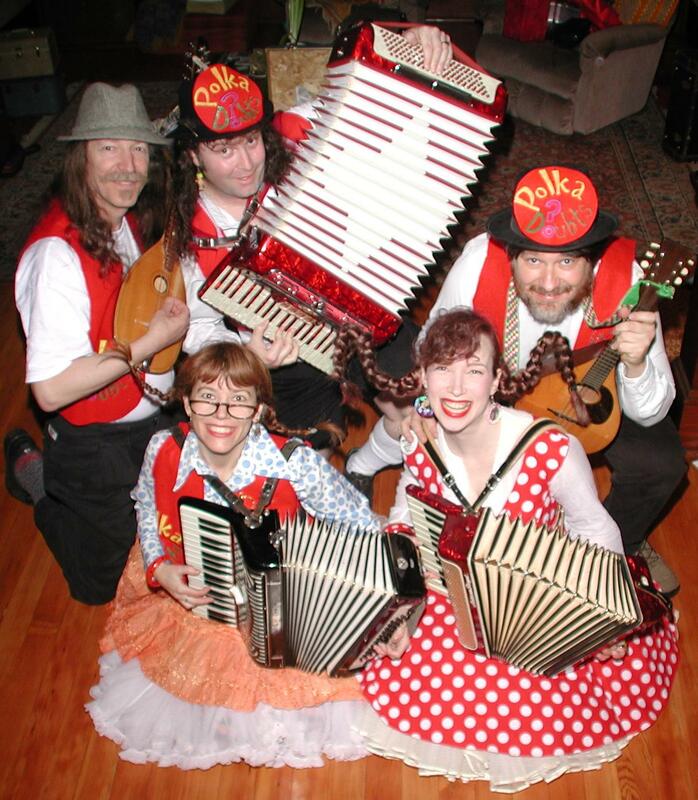 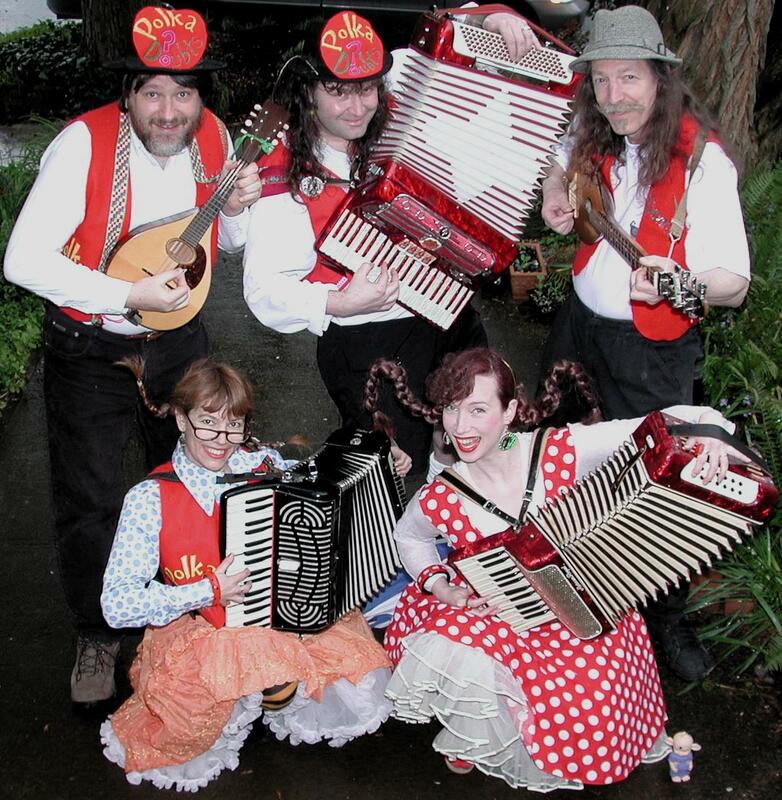 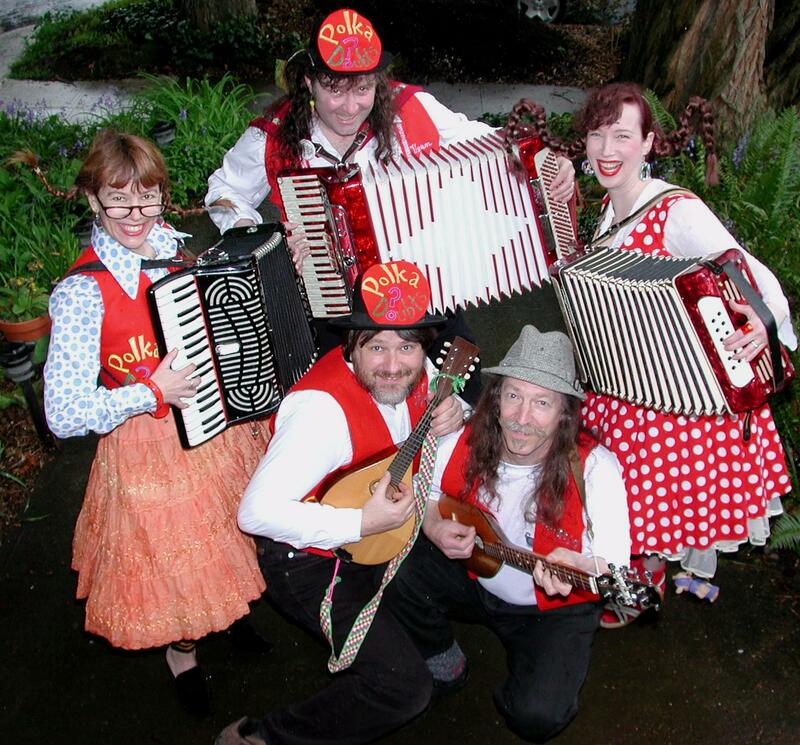 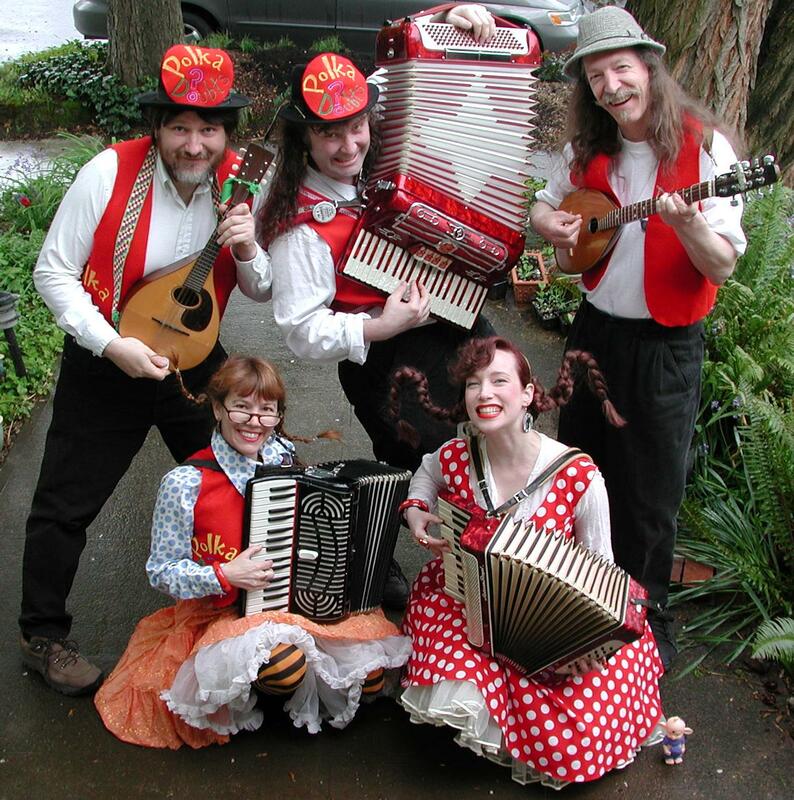 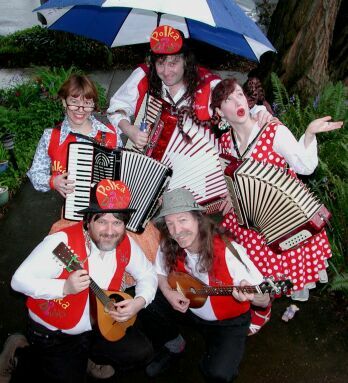 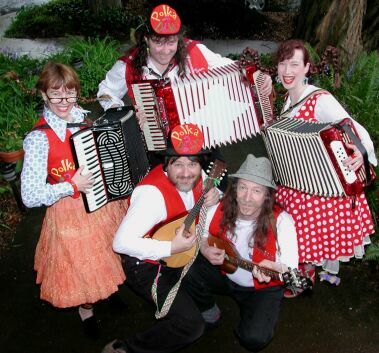 The PolkaDoubts are the underground band that is leading the national craze to polka. Hey, hey, we're the PolkaDoubts. People say we oom-pah around. 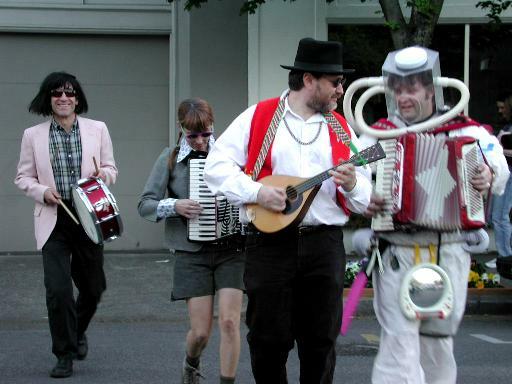 But we're too busy dancing, to put anybody down. 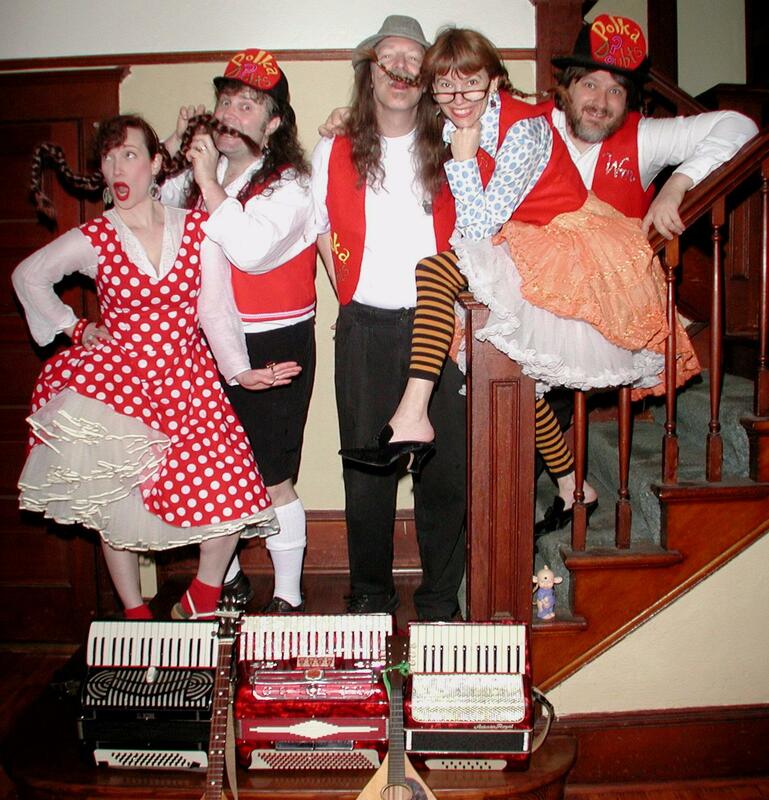 Photos of our latest hijinks! 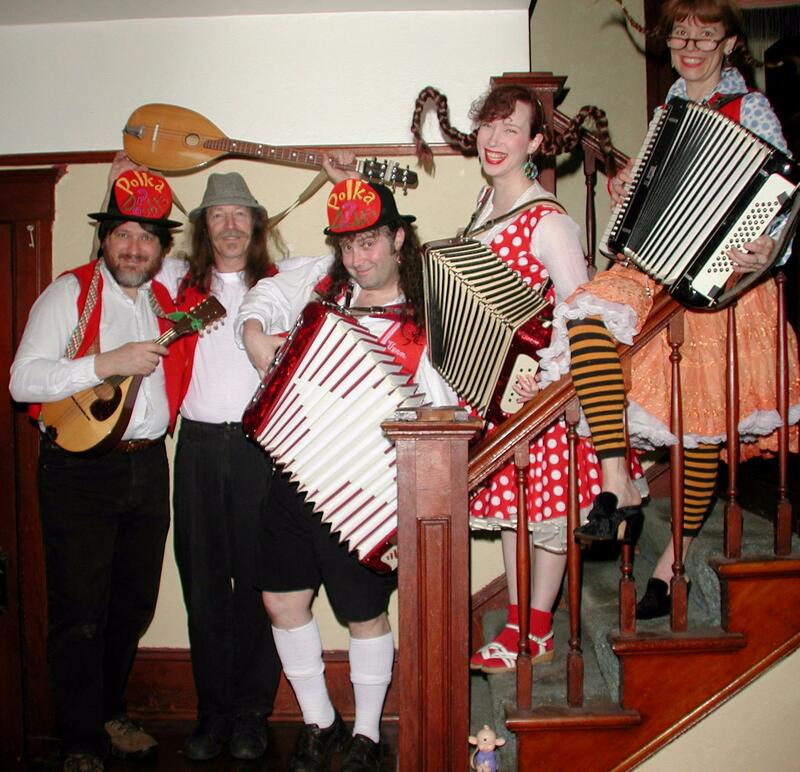 Polka Party website and invitation. 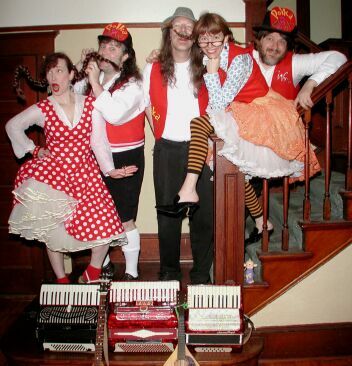 Photos from last year's party.